PHP language is one of the most popular & most widely accepted open source web development technology.  PHP development is gaining peak position in the technology market. 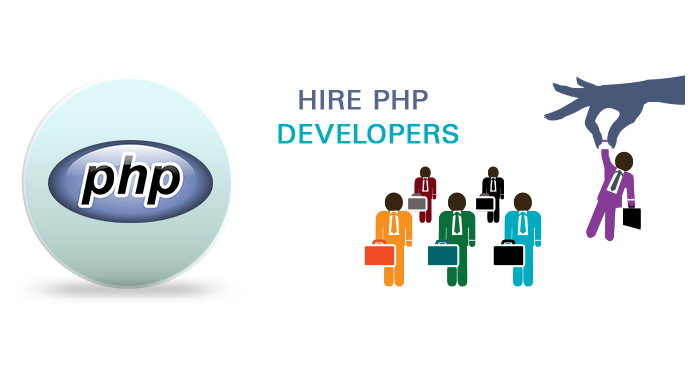 PHP Web development is considered to offer the most efficient solution when in combination with LINUX, MySQL and Apache. This combination is better known as the LAMP technologies. 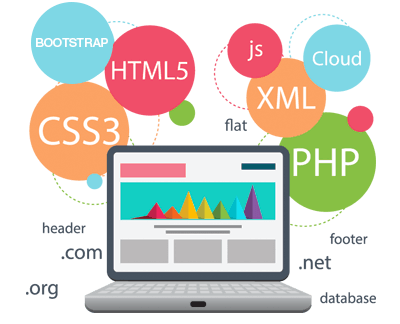 At Orwer IT & Media Services, our expert PHP programmers adopt the best technology frameworks along with proven methodology and this is the main reason, we always offer scalable, flexible and excellent solutions. Our main motive is to build new ways for you so that you can achieve organizational goals proficiently. 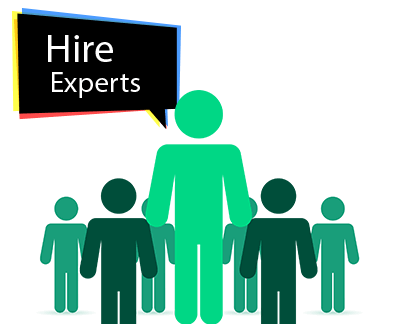 Hire our expert PHP Web Developers who will offer you maximum ROI for your project through latest development services. Our experienced PHP programmers always deliver the most comprehensive PHP web applications and solutions for all industrial verticals with profound domain expertise of the latest development technology. 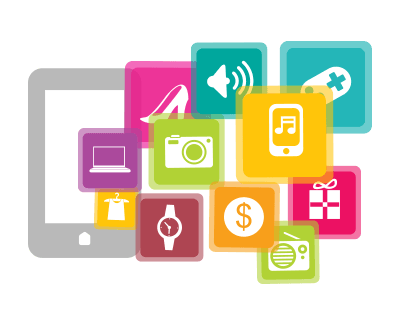 You can also hire dedicated PHP Programmers from our company who will fully work on your requirements and will help you to launch your website as required.  Once we receive requirement from your end, then your dedicated PHP Programmer establishes strategy, plans and then the work gets started. You can assign project tasks directly to your resources with communication options like email, Skype or voice chat. We provide regular reports detailing the activities undertaken and the time spent in execution of each activity thereby enabling you to effectively track the status of the work done.